Interesting post thanks for the iformation. I guess that the analytical essay accomplishing seems to be the most time wasting process. However, we rely on the classification essay writing service assistance anytime when it's demanded. Some specialists claim that credit loans help a lot of people to live the way they want, because they are able to feel free to buy necessary goods. Moreover, a lot of banks give student loan for all people. I remember that fair ! It was the first time that I bought an art piece. The trick techniques are difficult with Skate 2 I like the innovation, but I do miss the hit button do trick aspect of Tony Hawk games. The mortgage loans seem to be useful for people, which are willing to organize their own company. As a fact, that is not really hard to get a term loan. Ow, it's such a wonderful art! How I wish to have this one someday. If ever I live independently, I want to have some paintings in my home. Then maybe, I'll collect some vintage design carpets, because I want to see beautiful crafts in my abode. 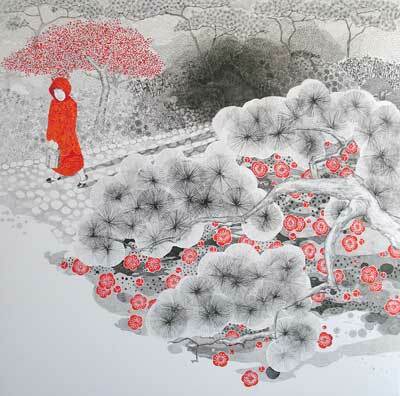 Japanese arts are so famous for its natural beauty and simplicity makes it more coveted among other art works. And hence theres a discount i'm sure a lot of people will buy. There are only two creatures," says a proverb, "who can surmount the pyramids-the eagle and the snail." Wealth is the test of a man's character.